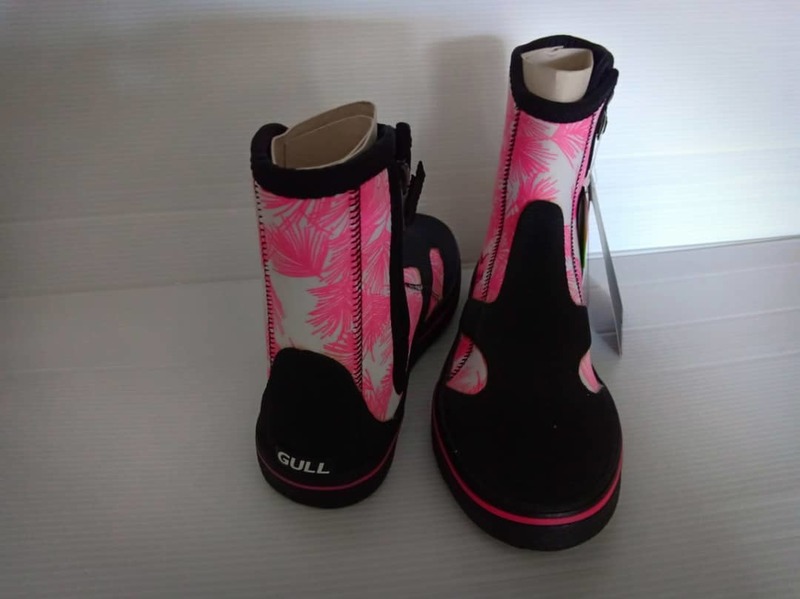 Gull, leading maker of scuba-diving and skin-diving equipment, bearing the special characteristics of Gull rubber fins in mind, makes boots specifically designed for efficient fin work.Providing superior grip and designed to fit the complete range of average sizes of Japanese female feet, these boots are available in size increments of 0.5 cm. 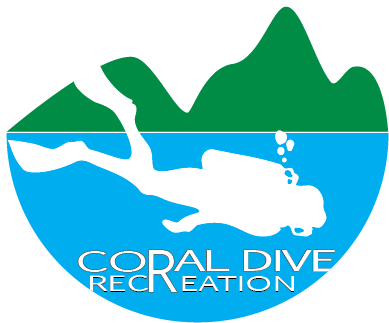 You will find they perform well for scuba diving, skin diving, and other marine sports. 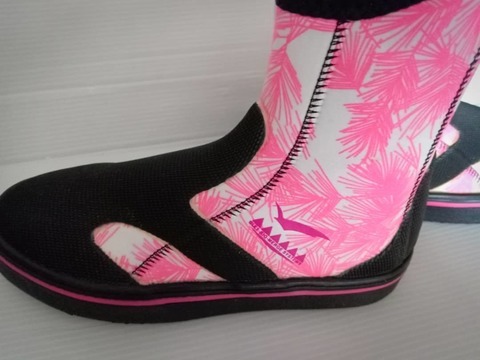 Gently wraps the whole foot. Ankle and calf fitting designed to fit average Japanese females. 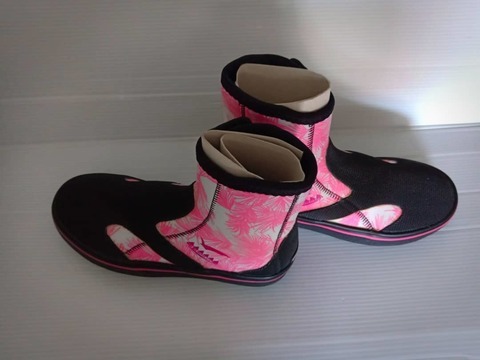 Right to the height of the boot, designed especially for women. 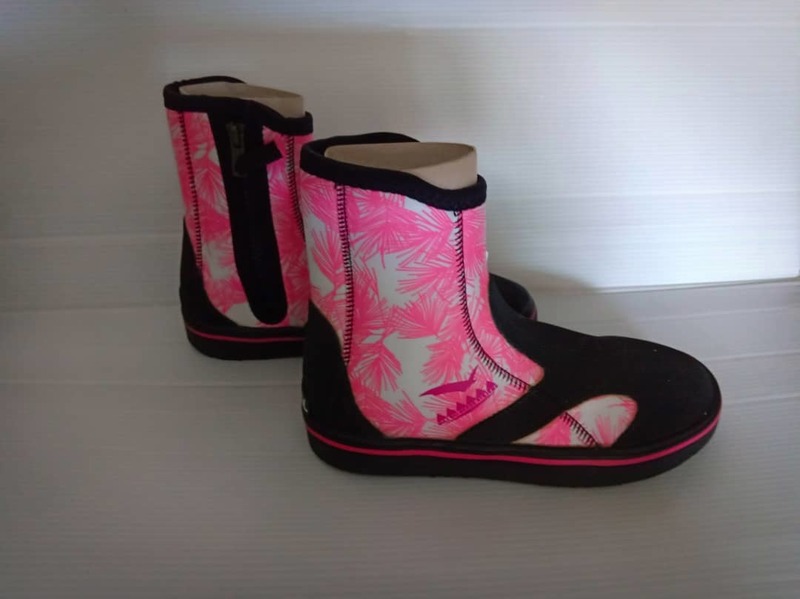 The boots are lined with a FIR (Far InfraRed) nap. The boots are lined with a FIR (Far InfraRed) nap. 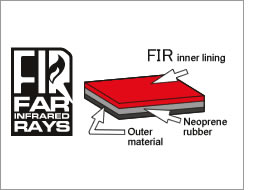 Body heat is used by this material to generate warming far infrared rays. This results in excellent heat retention. Reduces unpleasant smells by inhibiting the growth of bacteria and moulds.Enjoy a comfortable refreshing feel during use. 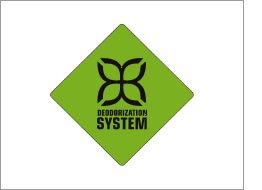 Note : The antibacterial anti-odor treatment is not permanent. 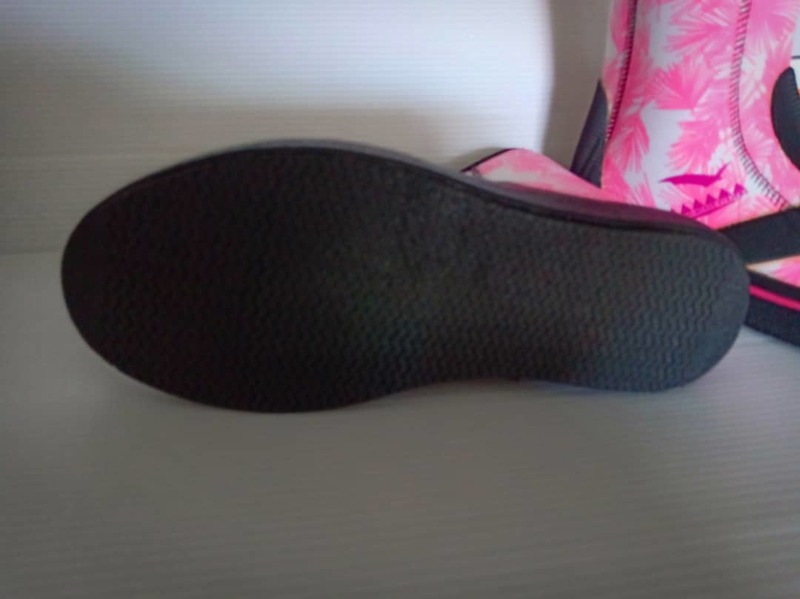 The upper properly designed to accommodate people with high insteps or wide feet. Wraparound ankle U-cut to reduces loading on the ankle. Sizes start at 23 cm and go up in 0.5 cm increments. Recommended for children and people with small feet. 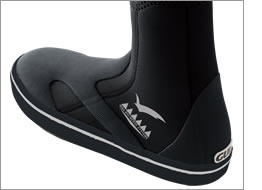 The stabilizer rubber over the instep has Gull’s exclusive cut. 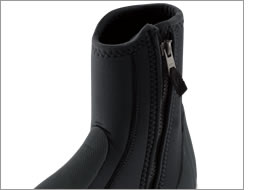 It firmly holds the foot and is designed to prevent lateral movement inside the boot. 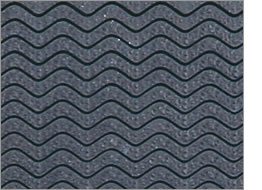 Anti-slip deck sole: helps to prevent falls and injury on boats. 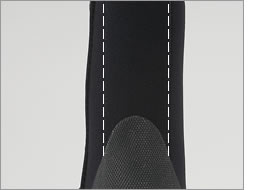 Sewn on both sides (dotted lines) to prevent rubbing and blisters.